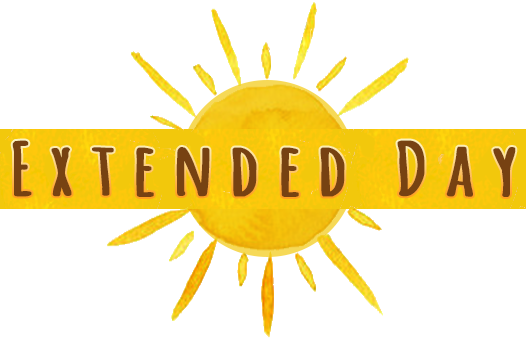 Extended Day – A program for Early Childhood students’ families, offering a 3:30 p.m. pickup time. Later pickup: Regular Early Childhood classes end at 12:30 p.m. Extended Day goes until 3:30p.m. Pick up your child at the same time as your grade school students. Home-like setting: Extended Day is held at school, in our Early Childhood classrooms. Fun: Children spend their time in a variety of ways, including lunch time, napping, indoor and outdoor play, art, crafting and more. Peace of mind: Rest easy, knowing your children are in a safe, nourishing, and familiar environment. Pricing: Visit our Tuition & Fees page for up-to-date information.